Provincial government takes aim at farmers' concerns they could get stuck with cleanup bill for renewable energy projects. 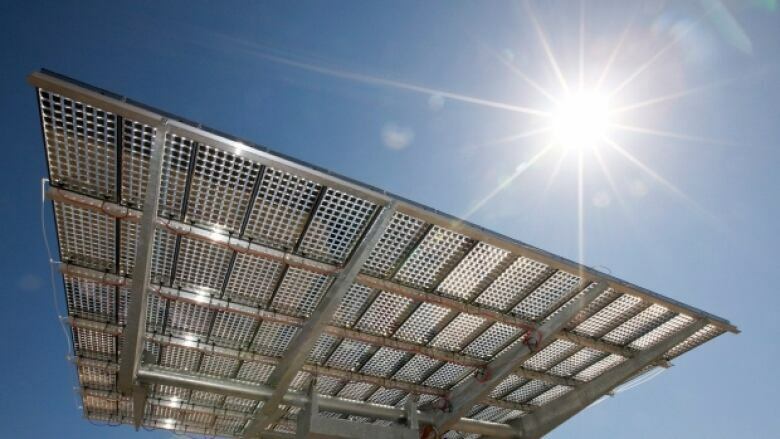 With a growing number of wind and solar developments studding Alberta's landscape, the province has enshrined new rules that ensure operators — not landowners — are ultimately responsible for cleaning them up. Now, Alberta Environment has issued rules that explicitly state operators have a duty to conserve and reclaim the land after they have finished using it. It also sets standards for the industry to follow during the process — standards that will have to be met before the province could certify that it was done properly. "As hundreds of millions in new investments flow into Alberta's renewable energy industry, we are ensuring Albertans can feel confident in entering renewable energy agreements on their land," Phillips said in an email statement. The new directive stops short of creating an "orphan" fund for renewable projects — similar to the one for oil and gas wells — that will pay to clean up renewable energy sites if a company goes bankrupt. But Daryl Bennett, a director with Action Surface Rights Association in southern Alberta, still welcomed the government's initiative. "It's quite an improvement," said Bennett. "This just puts some standards in place so all the companies are expected to reclaim in a similar fashion." The meetings resulted in a 50-page directive from Alberta Environment that sets out planning requirements for everything from weed management to soil mapping at project sites. Of note, it outlines an operator's "obligation" to reclaim specified land to equivalent land capability once they are finished using it. 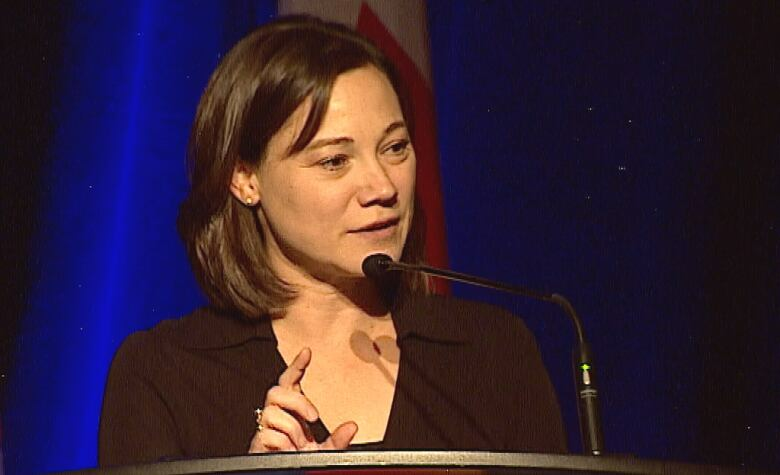 Bennett participated in the discussions with government this year. He said some landowners signed contracts with companies they simply shouldn't have, but this new directive codifies the expectations for land reclamation. 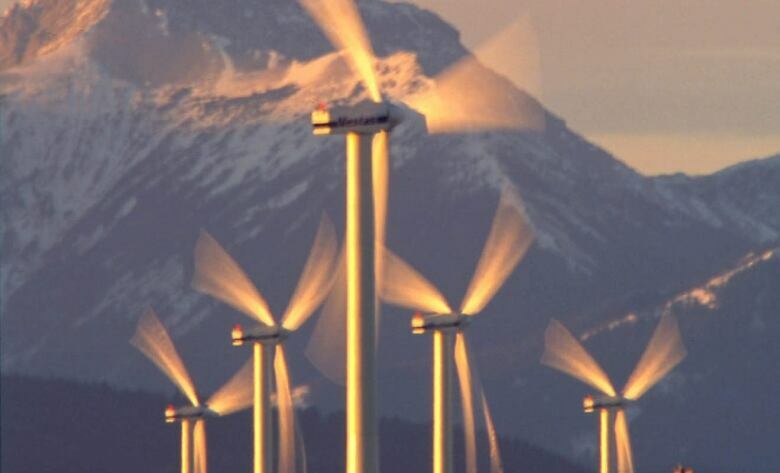 "I currently have some windmills going into hearings and I'll be asking the [Alberta Utilities Commission] to consider some of the things that are in that document even though it hasn't come into full force in effect yet," Bennett said. Some landowners had hoped the province would create an "orphan" fund that would pay to clean up renewable energy sites if a company goes bankrupt. The new directive doesn't do that, but it's becoming more common in contracts between landowners and operators for the company to agree to post some kind of financial security. 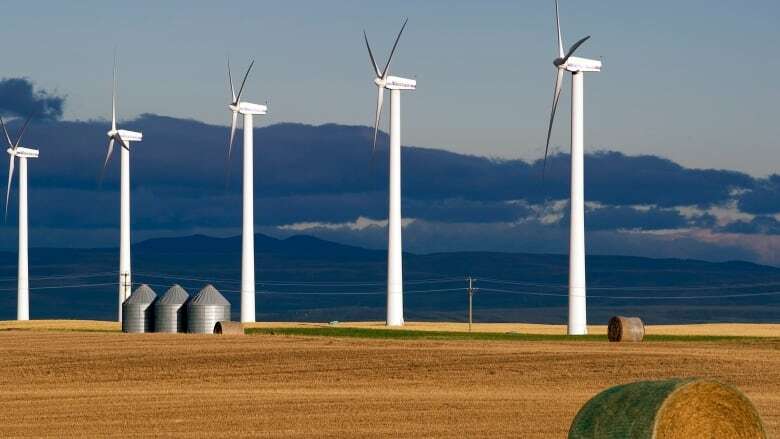 Evan Wilson, spokesman for the Canada Wind Energy Association (CanWEA), said the government's initiative will introduce some specific costs to the pre-construction, construction and operations cycle of a project. But he said the directive offers clarity to all sides. "Not only does it provide predictability for our members," Wilson said, "but it's our expectation that it will provide comfort for landowners and communities to know that there is a standard that industry can point to, that government can point to, that will allow landowners to know what is being done on their land at the end of life of the project."